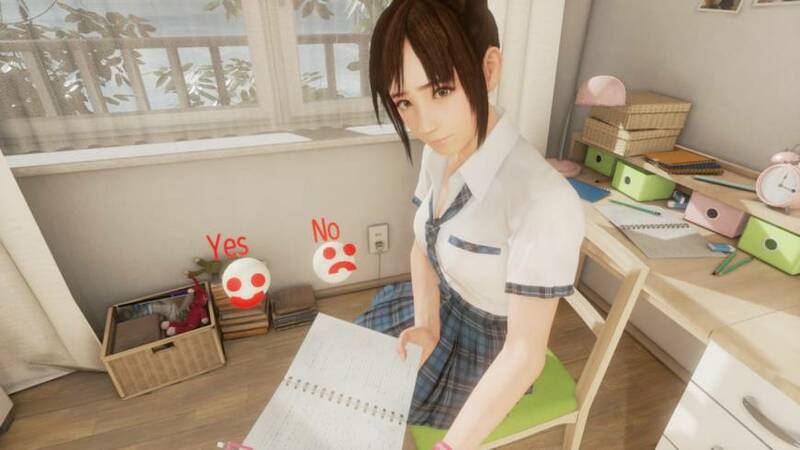 It’s May and it’s virtually summer — the perfect time to play “Summer Lesson: The Hikari Miyamoto Collection,” in which you tutor and hang out with schoolgirl Hikari Miyamoto. This game was released as a download last October, but now all the episodes are available in a retail package version. That’s right, a tangible release of a virtual schoolgirl game. “Summer Lesson” was developed by the team behind Namco’s “Tekken” fighting games. But make no mistake, this is no brawler. In “Summer Lesson,” you chill in Hikari’s room and interact with the character. Hikari talks to you, and while you wear the PlayStation VR headset, you can nod yes or no in response to her questions. She’s not doing so well at school, so you’re there to help her become a better student — and in return get to know her better and even have her feed you snacks. All the lessons are included in this collection, even the ones in which you’re not helping Hikari study. 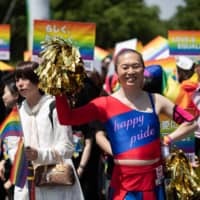 The extra curricular activities involve accompanying her as she works out, visiting a summer festival, and watching her (dressed as a maid) serve you in a cafe. It’s definitely not something a tutor should be doing with a student, but this is virtual reality — the stuff of the imagination, or perhaps just wishful thinking. Priced at ¥8,208, “Summer Lesson: The Hikari Miyamoto Collection” will be released on May 25 for the PS4 and PlayStation VR. After years in the arcades, “Tekken 7” is finally being released on PS4, Xbox One and PC next month. In March 2015 “Tekken 7” introduced a new powerful attack move called Rage Art, but the game was only released in Japanese game arcades. Since then, however, Namco has been improving and honing the title. 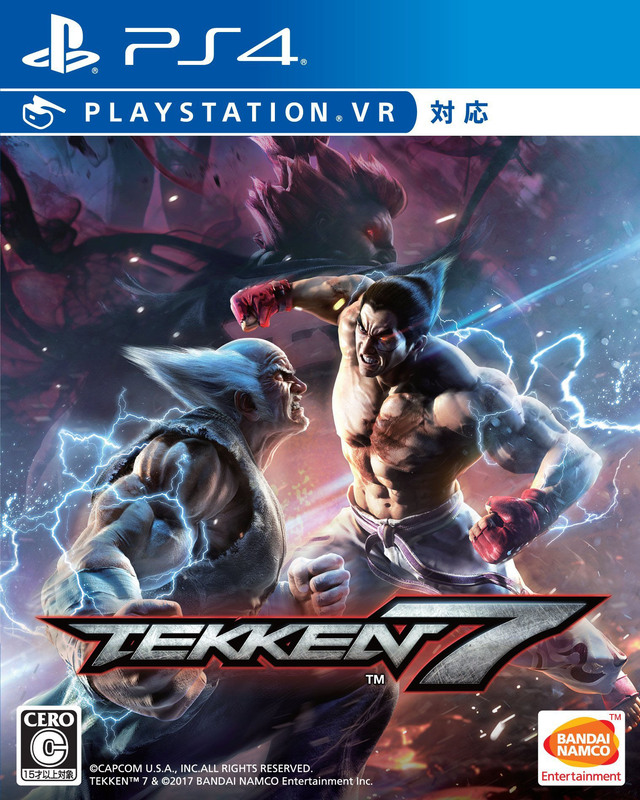 It was updated in June 2016 as “Tekken 7: Fated Retribution,” featuring new characters, outfits and stages, as well as a new gameplay mechanic called Rage Drive. 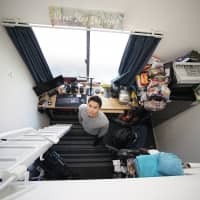 The “Tekken” developers are some of the most serious and passionate fighting game makers on Earth. The latest entry is another big, iron-fisted tournament that fans have come to love. “Tekken 7” has over 30 playable fighters, including Akuma from rival franchise “Street Fighter.” For longtime fans it also marks the final chapter of the in-game Mishima clan feud. The upcoming release brings all that fighting game expertise and polish into the home for the most complete iteration of “Tekken 7” yet, with the PlayStation 4 version including PlayStation VR support and special classic character costumes. Priced at ¥8,856, “Tekken 7” will be available from June 1 on the PS4 and Xbox One. It will be released on Steam for PC on June 2. Namco doesn’t have the monopoly on fun fighting games — Nintendo, too, has released a fighter of its own for the Switch. With “Arms” Nintendo puts its unique spin on the fighting game genre. The brawlers in this game have — you’ve guessed it — special arms that can extend and stretch like coils to land blows and pummel rivals. The game supports up to four players, and fighting takes place in 3-D space, with the colorful characters jumping around, blocking and landing devastating punches. Players control their fighters either by using standard gamepad face buttons or the optional Joy-Con motion controls. With the motion control, tilting the controllers moves the fighter right or left, and punching while curving your wrist will throw a hook. “Arms,” which will be released on June 16 for ¥5,980, doesn’t look like your typical fighting game, but that may be a very good thing.